There are two best ways to travel from JFK airport to NYC midtown Manhattan. JFK is the largest and busiest of all three NYC airports, through which most international flight fly. 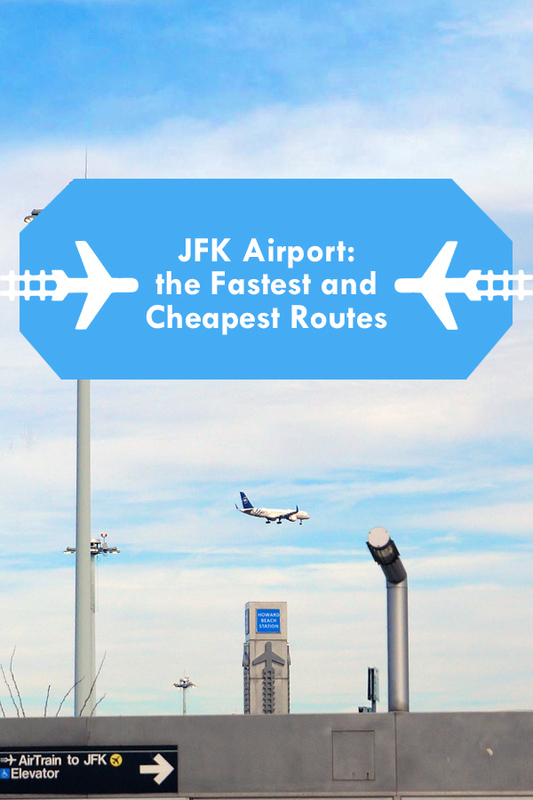 For a map and step by step directions from wherever you’re going to JFK Airport click this link here or keep reading or watch my quick 1 minute video guide below! The easiest and cheapest way is by taking the AirTrain and the Subway, which costs $7.75 and takes about an hour to an hour and a half to midtown Manhattan. The fastest but still affordable option is to take the same AirTrain to the Long Island Railroad, which costs about double at $15.50 but takes only about 45 minutes to an hour. The AirTrain loops around the airport 24 hours, every day. 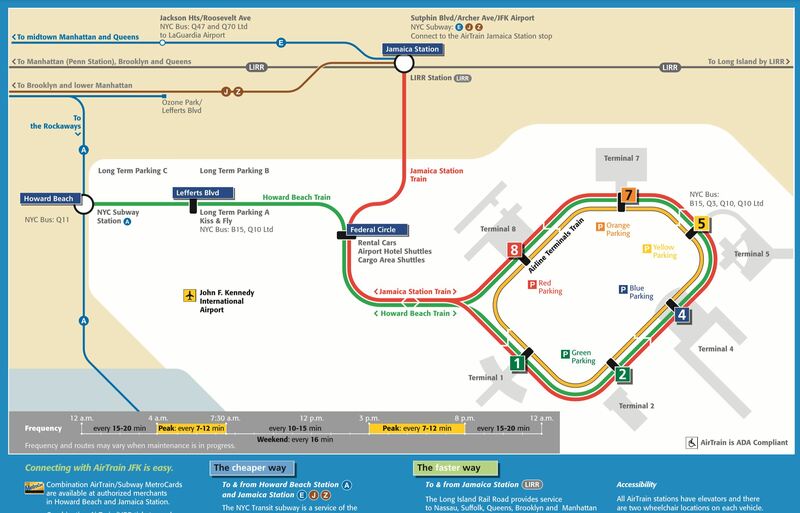 Travel between airport terminals is free, but you have to pay for the AirTrain when you get off to connect you to the subway. 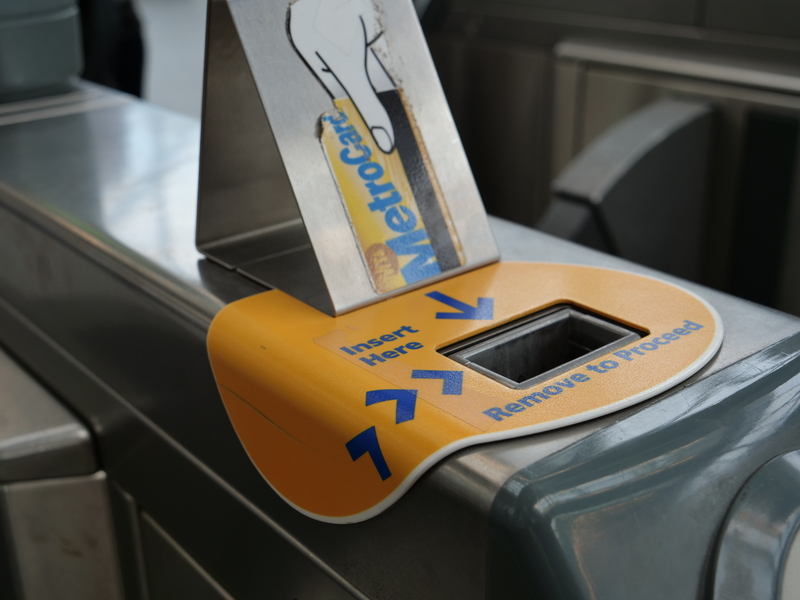 Conveniently you can pay for this AirTrain and subway by purchasing a MetroCard which you can reuse later for future subway rides. When your flight arrives at JFK follow signs for the AirTrain. Check which of the two AirTrain lines is going in the direction you need. The Jamaica Station Line takes you to Jamaica Station, where you can transfer to the E, J and Z subway lines OR the LIRR (Long Island Railroad), the faster and slightly more expensive route. The Howard Beach Line takes you to the Howard Beach subway station where you can take the A subway line directly into the city, which is the cheapest but slightly longer route. 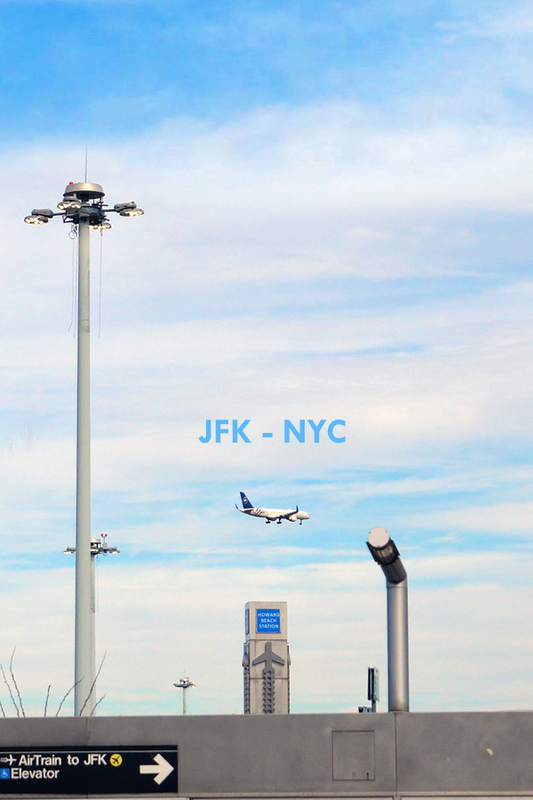 Have you traveled from JFK to NYC before, comment below your favorite route?